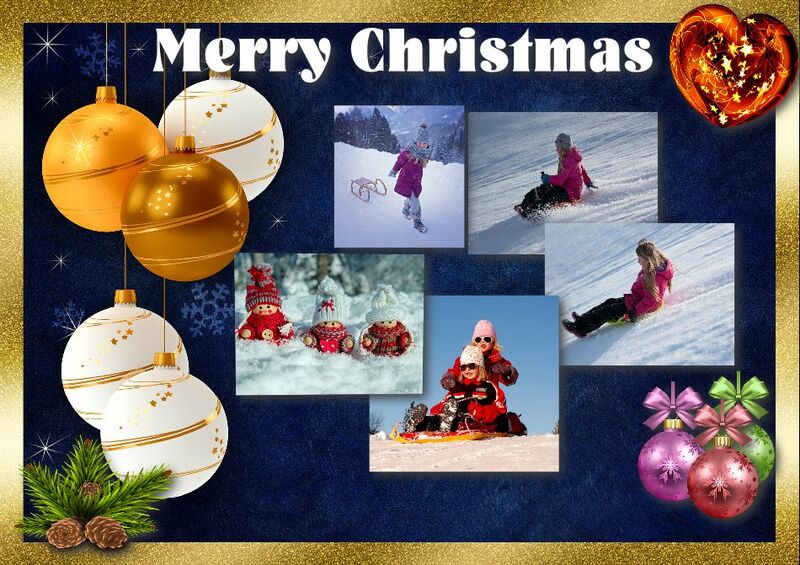 Christmas scrapbooking is an easy and fun way to create a log of memories of certain functions, milestones etc. The greatest advantage of having jalada Collage is that by keeping all things in one place. You could re live your memories, the events that have happened, your first birthday etc and even get inspired to what to put in it, in the future! Christmas scrapbooks are a personalized Christmas craft and can be shared with a close friend or a close family member. For example, this Christmas you can make your mother a scrapbook, putting in pictures of you and her, together, on various occasions. This would certainly make her very happy. If you do not have the money to buy an expensive Christmas gift hamper, then substituting it with a homemade Christmas scrapbook is a great idea. It will be a very sentimental gift for your recipient, whoever it may be. There are so many ideas which you can use for making a scrapbook, and if you are making one which is specifically meant for the Christmas occasion, then a pretty great idea for this will be to use pictures and bits pieces from the previous Christmas events. Most people, take a lot of pictures on Christmas eve, the Christmas service, Christmas dinner, etc Some even record everything on video. You are more than likely to find old photos from Christmas events, buried in a box, hiding in a basement. Retrieve that box and make good use of those old pictures by organizing them with jalada Collage. jalada Collage is the best digital software for making eye-catching collages, posters, invitations, wallpapers, calendars and more with your favorite photos in seconds. Combine photos with text and clip art to make collages stand out even more. You can even add your own doodles and make words from letters that look like magazine cutouts! Start up the fun while getting your pictures changed in different aspects with lots of amazing styles. EASY TO LEARN AND AFFORDABLE! This is the product you need now to create wonderful gift presentations. Give Moms and Dads, Uncles and Aunts, Grandmas and Grandpas a thrill by sending them presentations of the kids. ▪ 1.5 million royalty free backgrounds, photos, illustrations and vector graphics.